rebate // Posts tagged as "rebate"
Get a Free digital programmable with a new furnace replacement. OR Get a free t-stat with a service call. 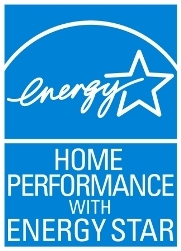 Save on energy today! Union NJ, And all Elizabeth town gas customers still have great rebate opportunities! Take advantage of the rebates along with 100% Interest free financing today. Your new high efficient furnace will make the monthly payments for you! It will save you more than your monthly cost to finance. Hows that for a return on investment!